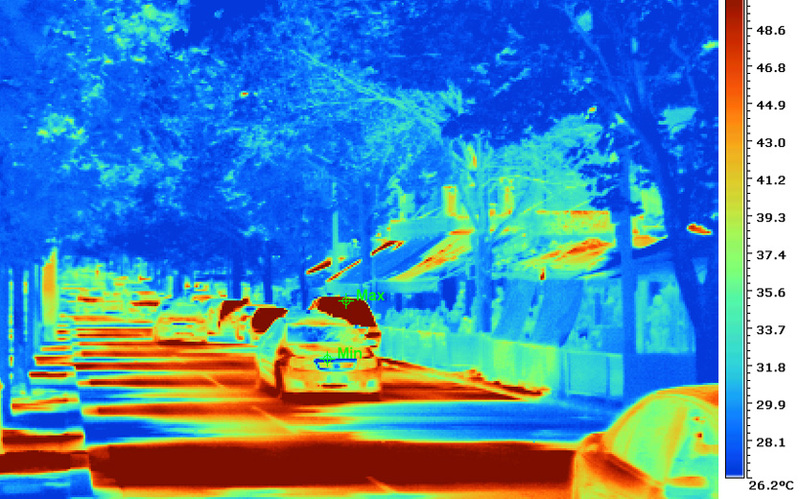 The City of Melbourne is changing way we think about water. Melbourne has some of the highest quality drinking water in the world. It is captured in forested catchments, minimally treated and directed to homes and businesses across the city. As our climate changes, the supply of this water is under pressure as a result of droughts, hotter temperatures and lower annual rainfall. 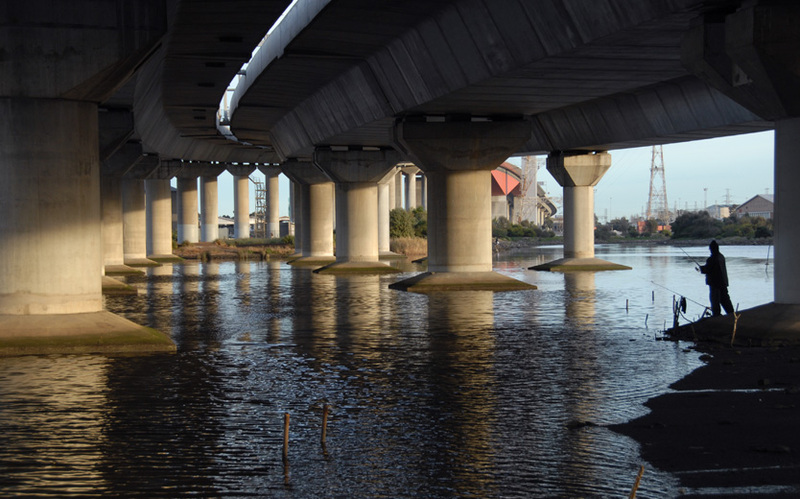 The way we build our cities also prevents the natural water cycle from functioning properly, resulting in polluted waterways, extreme flooding and reduced soil moisture. 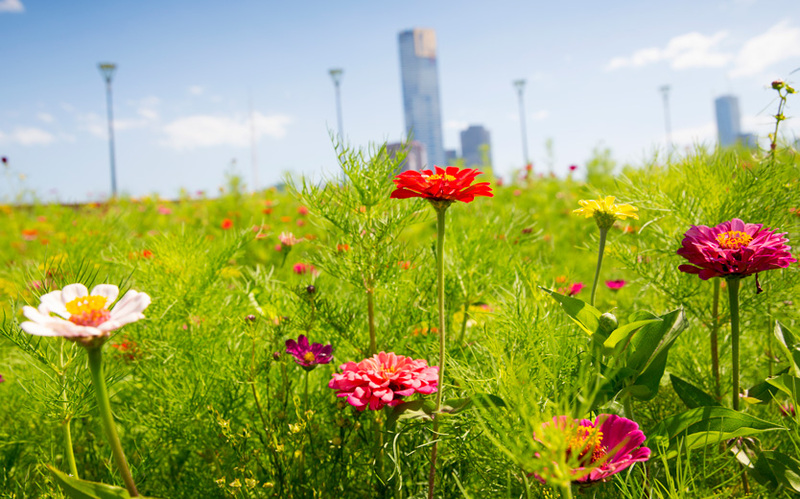 Since 2002, the City of Melbourne has responded to these challenges by adopting a sustainable approach to water management. This includes undertaking projects that capture and store water for later use, and reducing the use of drinking water for non-drinking purposes. Much of this work has focused in the green areas of the city. 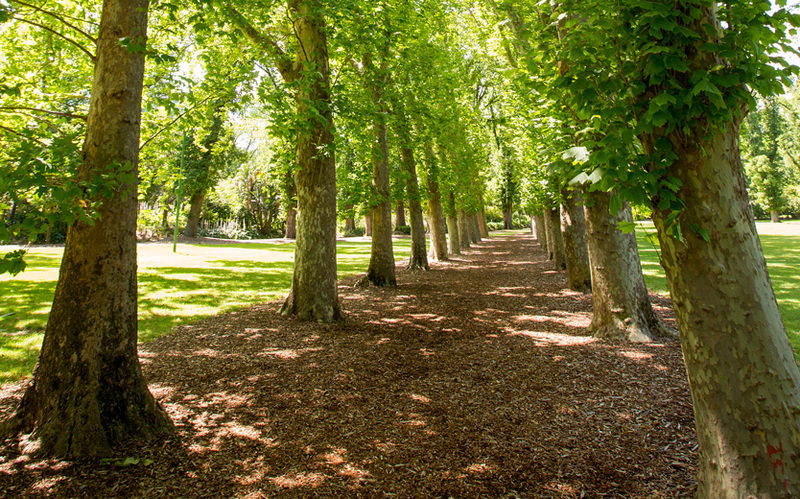 The city's parks, gardens and green spaces are important for the health and wellbeing of the community. 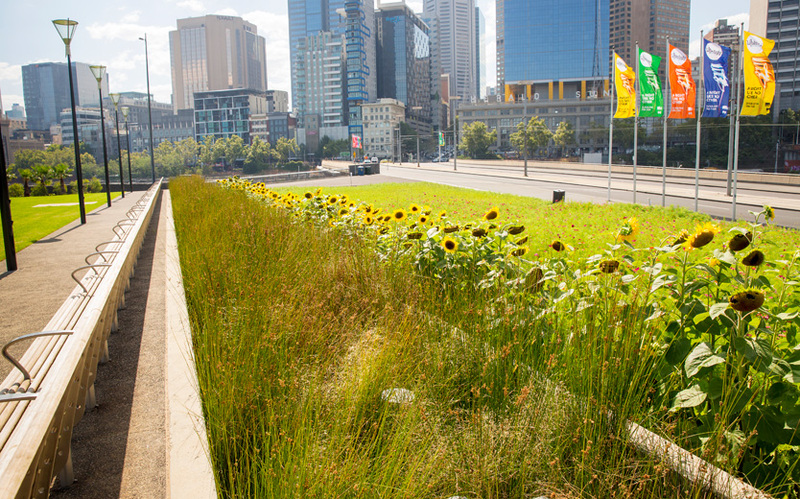 They also help cool the city, reduce flood risk and pollution, and support biodiversity. 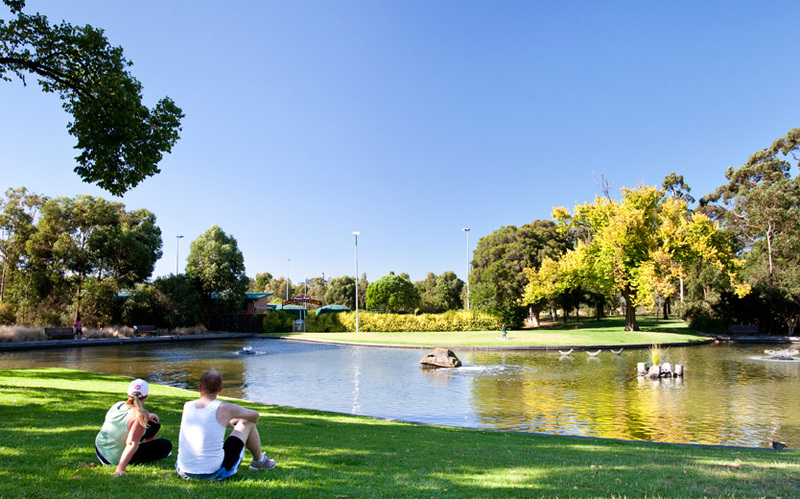 Undertaking these water projects helps to secure a consistent and sustainable supply of water to ensure that our parks are healthy and continue to provide these benefits to the community.